Singapore tops the global list in ease of doing business, while fellow ASEAN countries Malaysia and Thailand are in the top 20 as well, according to an annual World Bank ranking. Myanmar, despite huge leaps in economic and political reforms, remains one of the hardest countries to do business in, ranking 182nd out of the 189 nations studied. The World Bank released its annual report, "Doing Business 2014: Understanding Regulations for Small and Medium-Size Enterprises," on Tuesday. The report evaluates economies based on 11 areas of business regulations, from starting a business to cleaning up insolvency. Singapore is no stranger to the top – this is the eighth consecutive year that the small city-state has been crowned as the nation in which doing business is the easiest. But Malaysia may congratulate itself on making it to the top 10 for the first time, jumping to sixth place from 12th last year. The World Bank said Malaysia cut back the number of procedures required to obtain a construction permit, lowered the time required for new electricity connections and reduced company registration fees. But the ease of doing business can cover a great range even within a single region. While Singapore, Malaysia and Thailand are at the top of the list, and Brunei and Vietnam made to the top 100, the rest of Southeast Asia is not faring as well. 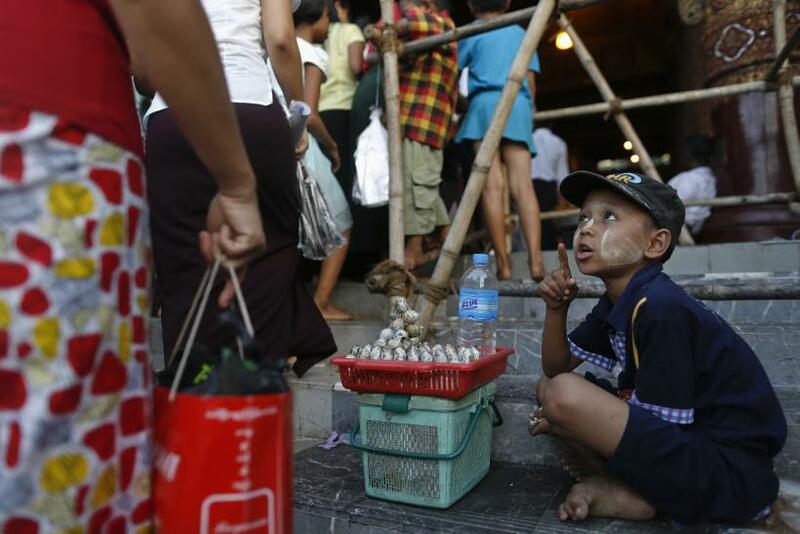 Cambodia slipped two places to 137th this year, the only ASEAN economy to drop in ranking. Starting a business in Cambodia is particularly difficult, and the country ranked 184th owing to new regulations. “Cambodia made starting a business more difficult by introducing a requirement for a company name check at the Department of Intellectual Property and by increasing the costs for both getting registration documents approved and stamped by the Phnom Penh Tax Department and completing incorporation with the commercial registrar,” the World Bank said in the report. This is the first year data has been collected in Myanmar, which signifies a big step for a nation still emerging from decades of military rule. Even as it is being touted as Asia’s last great frontier, Myanmar’s myriad problems, from a lack of adequate regulations to unreliable electricity supply, make it still one of the hardest countries in which to start a business, beating only war-torn nations like the Congos and Libya.